For this article, let’s focus on why your business needs data backup. Let’s face it, your data will be at risk sooner or later. The only thing you can do to limit the risk is to get additional safety measures to protect your data. It could be a hardware or software error – the fact is, you can’t really know when and what kind of risk you are protecting from so it is better to be ready at all times. Not having a safety precaution in regards to your day could mean losing all of your hard work. It could be an important business file or a detailed financial account. Think of your data backup plan as an insurance policy for your data in case something happens to it. When you consider the risk, a data backup plan is a great financial decision. Not only will you minimize downtime should a data breach happen to your company, but you will also be preventing a data breach from ever happening. Although we’ve seen huge leaps in terms of our technology, we remain victims to the effect of time. Aging is a huge part of our life and nothing can escape it. Not even quality materials are able to escape wear and tear. If you use your computer every day for years on, a hardware or software problem is bound to happen. You may get small issues here and there that you can solve easily but there will come a time where you will be faced with a serious hardware/software failure that will threaten your files. 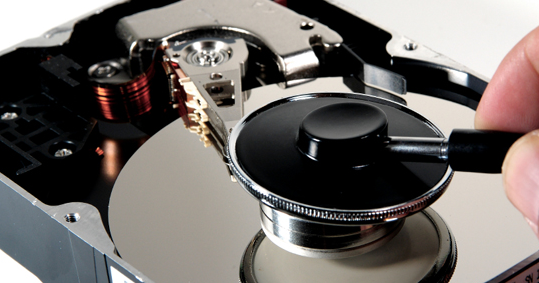 In case this happens, your safest option is to hire the best data recovery company available. This includes big accidents like flooding, earthquakes, hurricanes and more. Basically, these are accidents that you can’t possibly predict. These kinds of accidents have enough power to complete destroy an entire company’s ability to function, and that includes data. Your best bet to protecting your business from these kinds of accidents is to get quality materials that can withstand huge force and pressure. At the very least, you will be able to retrieve your hard drive and recover files from it. Even if you think your company is safe from data corruption, you may be wrong. There are many types of data corruption and most businesses only safeguard against one of them. To fully protect your company, you want to hire the best data recovery company available. When even an hour of downtime is enough to bring down a company, the stakes are never been higher with regards to keeping your data accessible. 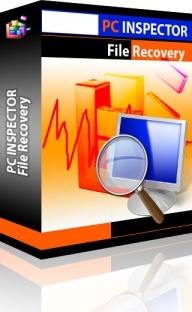 ← Will I Benefit From Data Recovery Software?